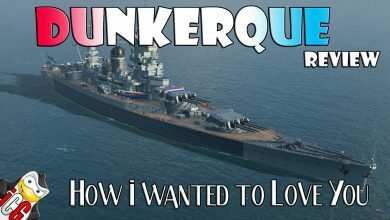 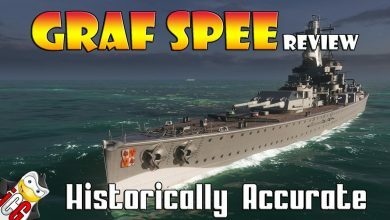 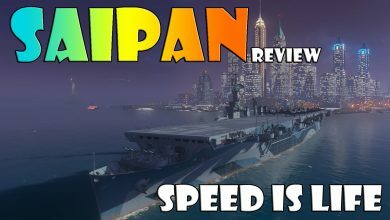 Recommendations Archives - Ship Rage! 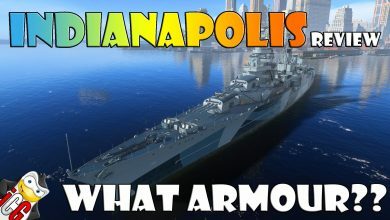 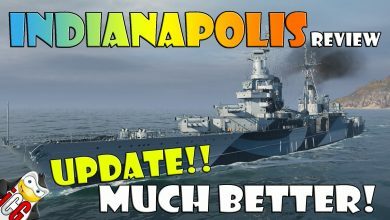 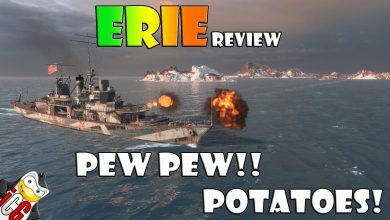 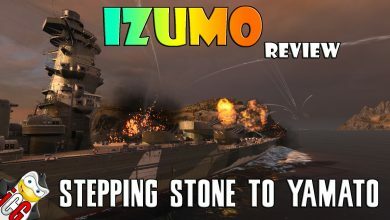 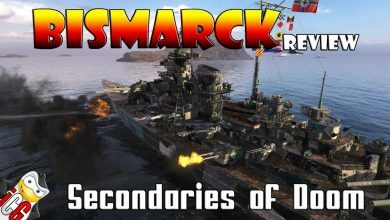 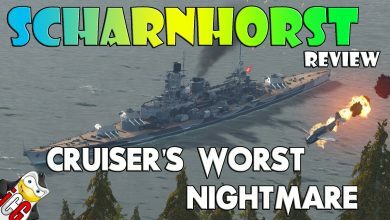 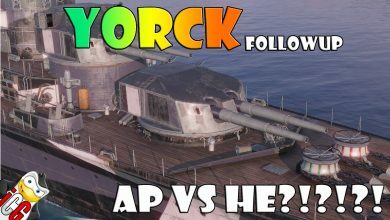 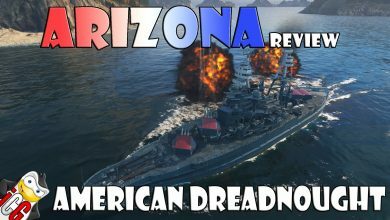 World of Warships – Belfast Review – Run Destroyer Run!!! 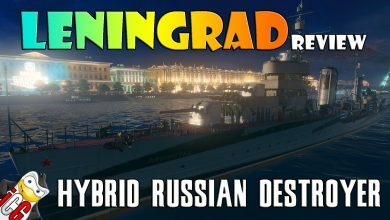 World of Warships – Leningrad Review – Hybrid Russian Destroyer! 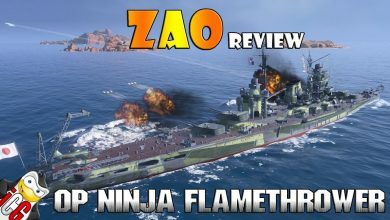 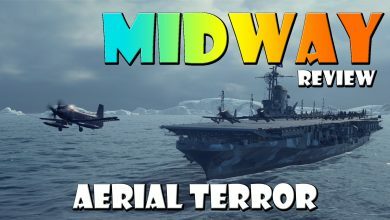 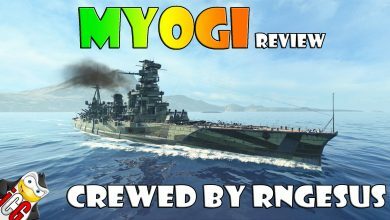 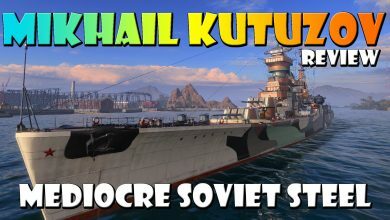 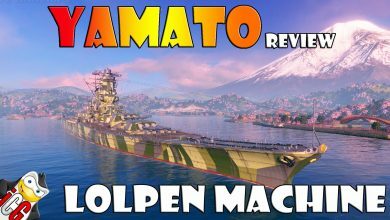 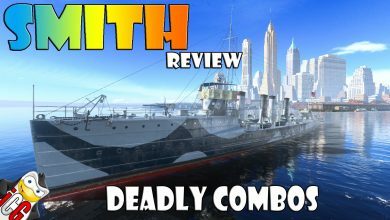 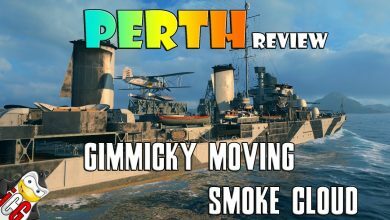 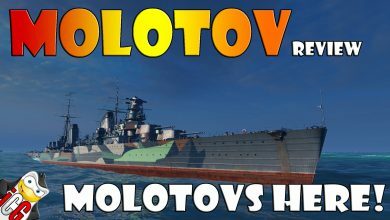 World of Warships – Molotov Review – Molotovs Here! 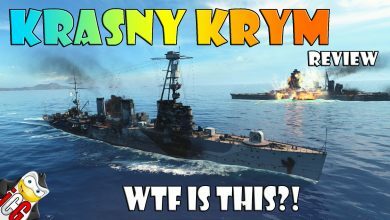 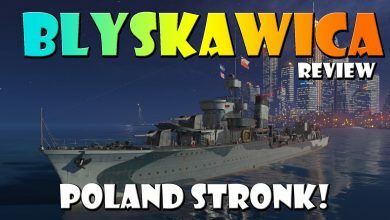 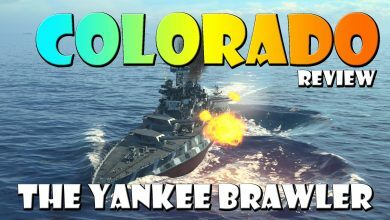 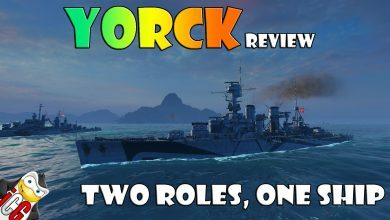 World of Warships – Blyskawica Review – Poland Stronk!